There are a few different causes for bad breath. It ranges from stomach problems to diets and teeth problems. If you or someone you know is concerned about bad breath, the first step is a dental check up. Your dentist will be able to confirm or rule out teeth or mouth as the source of bad breath. When the reason is found, treatment will be explained by your dentist. If the source of the bad breath is your mouth there is little chance that mouth washes or mints can treat the problem. They usually mask the problem for a short period of time. They can even sometimes make the situation worse (mouthwashes that contain alcohol cause dry mouth and that usually makes the bad breath worse). Following a good oral hygiene routine and getting regular check ups with your dentist are best ways of preventing bad breath. 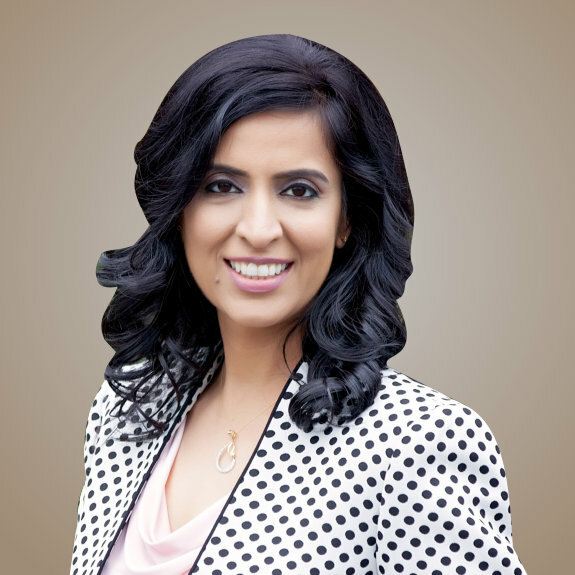 Dr.Kiran Khemani has been practicing dentistry in the Bay Area since 2001. 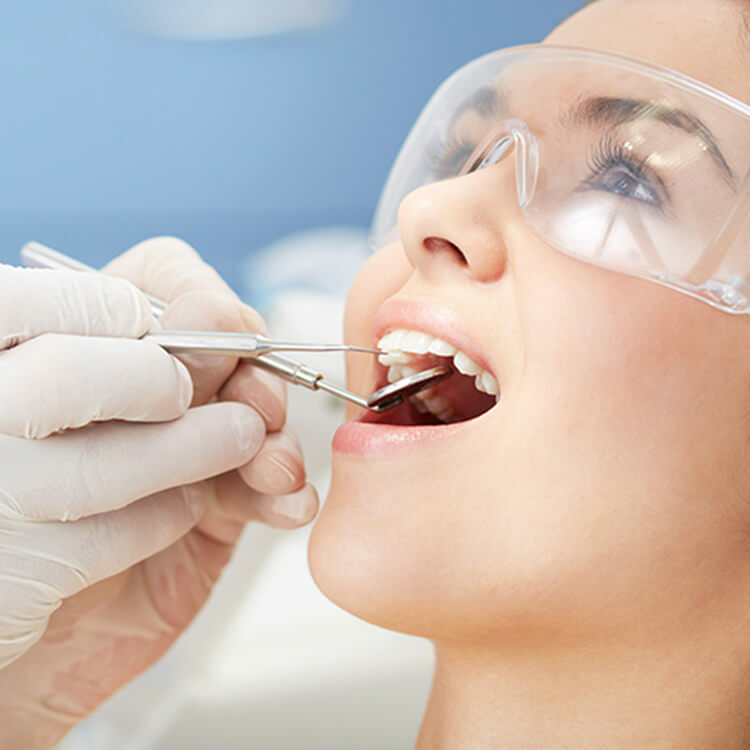 Her emphasis on patient comfort as well as keeping up-to-date with the latest advancements in dentistry enable her to provide her patients with the best quality of care in the field. Dr. Khemani has a wide range of experience in different areas of dentistry, from cosmetic and restorative dentistry to invisalign treatments and root canals. No one likes having their mouth invaded by insidious looking devices held by latex fingers. That being said, the outstanding skill, professionalism and friendliness of every member of the staff always makes me happy to see them. If I have to do it, I will do it with them. Doctor Khemani is very kind and does excellent work with little to no discomfort. Amazed that I had no soreness the day following cavity filling and prep for crown. Also, her staff is very friendly and does a great job. So comforting to know I am good hands. My first ever dental visit where I had a major filling and felt no pain during the procedure. I didnt even feel the prick from the needle. 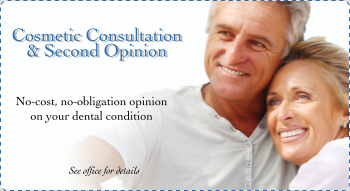 It really is easy to say yes to dental work at Valley View Dental. 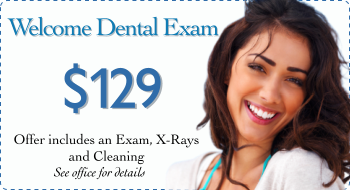 Valley View Dental provides quality dental care to the community of Castro Valley, CA 94546 and surrounding areas. 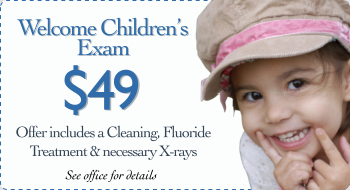 Dr. Kiran Khemani, your Castro Valley Dentist, offers comprehensive dental services.